Nintendo no doubt is a big name in the world of gaming and it is better explained as the creative forces in gaming world that has captured the market for almost a decade by offering exciting and fun based game and this tradition continues till date. We could steal a glimpse at the new Legend of Zelda at the E3 and this has given birth to some questions in many minds. A trailer of the same series revealed in 2014 hinted of a Zelda game led by female link but unfortunately it was not correct and same question arisen once again and this is ‘is there any possibility of Zelda game led by Female link?’. The producer of Zelda series Eiji Aonuma was asked the same question but the comment from the producer was something that is not being supported by many. 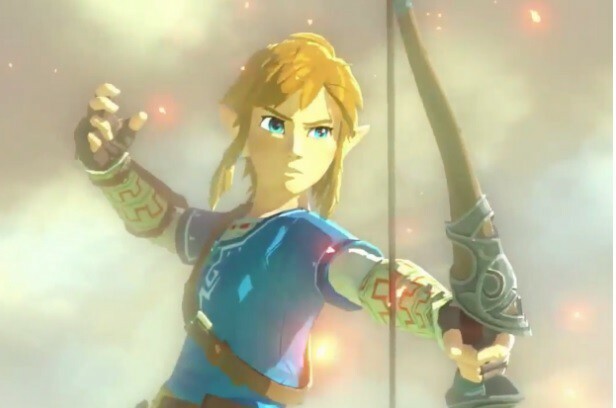 Aonuma stated that they actually thought of this idea but in order to have a female protagonist, princess Zelda should be made the lead character in the game who will fight while the role of Link would be very confusing and it will also make the plot much simpler which is actually not expected from Nintendo. The Zelda game is all about three characters where one of the most famous characters is being kidnapped and is off doing their own things for almost three decades. However, in the recent Zelda game, much changes is being observed in Zelda’s character that is been made stronger with agency where she has also influenced the game plot and helped Link in accomplishing his own journey. So, switching these two characters will not be much difficult while Link is kidnapped and off doing their own things. But Eiji Aonuma went on to explain something different reasons and according to them, making Link a woman will not work out as they have employed the concept of triforce in Zelda game with Zelda, Ganon and Link where Princess Zelda is already a female character and if Link is again made female, it will mess up the balance of Triforce which prevented them from making Link a female protagonist. However, this explanation is not being liked by many and this is not correct also as Triforce is actually made of three traits and these are wisdom, power, courage. So the claim that Triforce should have two men and one woman is confusing and it really ignores the fact that gender is not binary and any other degree of logic.